9/24/18 - Please welcome our new AmeriCorps member, Meghan Scurti. Meghan hails from Sacramento, California and has served with St. Vrain Habitat previously. She fell in love with Habitat’s vision, and St. Vrain Habitat’s unique community and the beautiful atmosphere. We are grateful to have Meghan join our team. Read more about her bio. 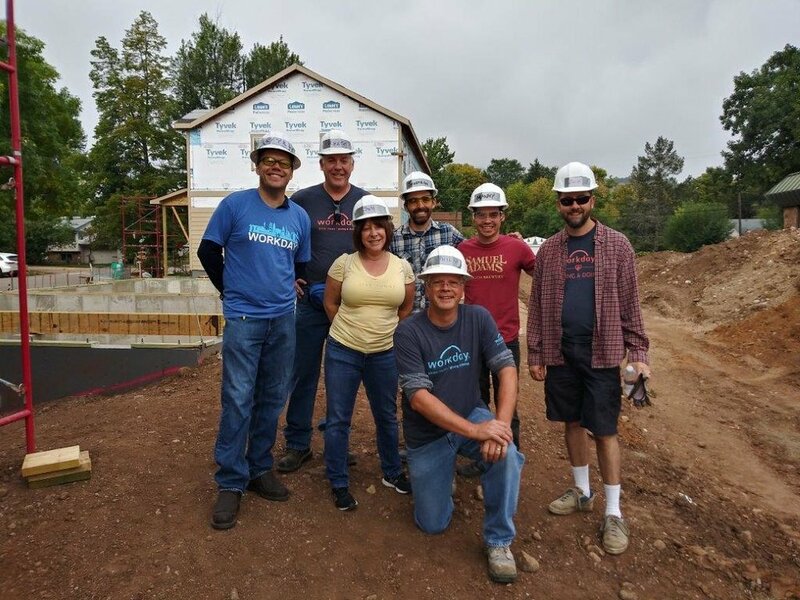 9/21/18 - Many thanks to our corporate sponsor, WorkDay, for volunteering on our Lyons site last week. We appreciate our corporate partners. Learn more about corporate sponsorship. Learn more about ReBuild Lyons. 9/14/18 - St. Vrain Habitat is proud to do our part to support flood recovery and bring families home. Our thoughts and prayers are with the community of Lyons. Read the news article in CPR about flood recovery efforts. 9/12/18 - Calling All Cool Cats! 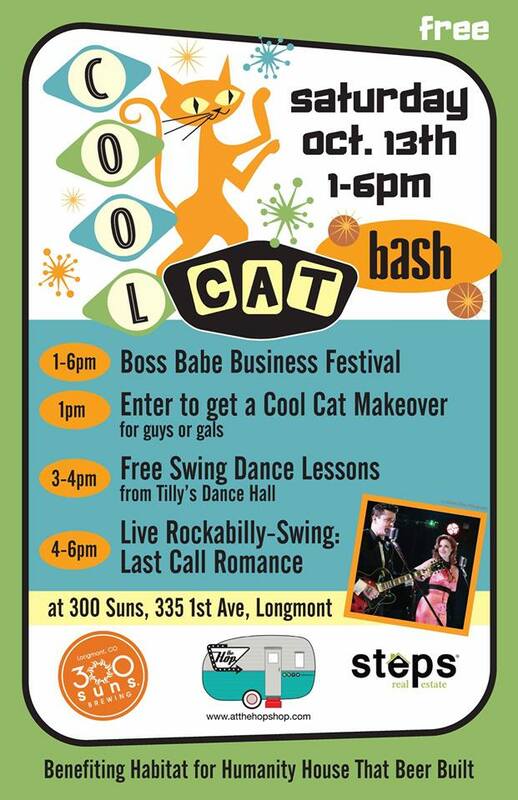 Join St. Vrain Habitat at the Cool Cat Bash for a retro-themed event with 30+ vendors, fashion show, swing lessons, rockabilly band, spa row, and food and drinks. 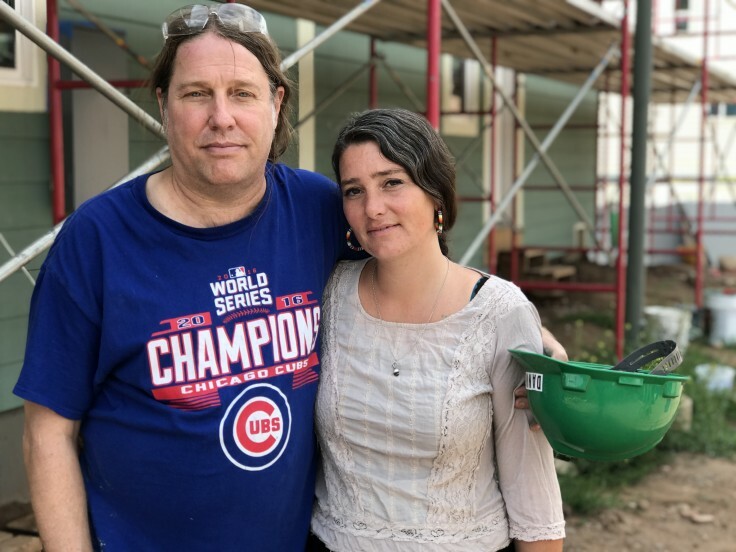 This event will celebrate women-owned (partially owned or supported) businesses as they raise money for #HouseThatBeerBuilt for the Robles family. Learn more about this awesome event! 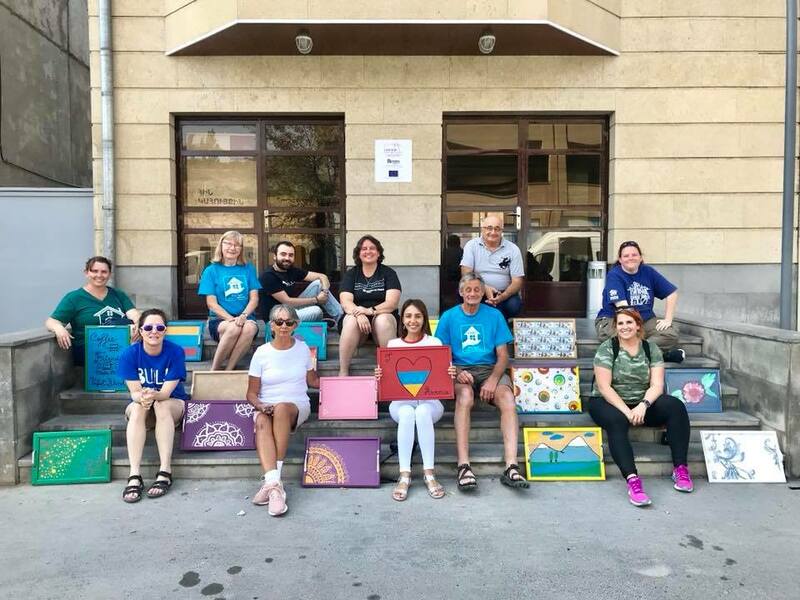 9/11/18 - St. Vrain Habitat sent a Global Village team to Habitat Armenia. “Champions” learned about energy efficiency programs, assisted with projects at newly opened Norogi (Armenian equivalent of the ReStore), met with HOA leaders to discuss much needed upgrades and repairs, and visited a home renovated with St. Vrain tithe dollars (and the family). To learn more, visit the Global Village blog. To see more pictures, be sure to follow on Facebook: stvrainhabitat and stvrainrestore and on Instagram: stvrainhabitat and stvrainrestore. 9/7/18 - ReStore Participates in Foothills United Way Day of Caring. Thank you to IBM Boulder for volunteering with St. Vrain ReStore for the Foothills United Way Day of Caring, and giving our store a much needed face lift. Operation ReStoration was a success and the ReStore has a fresh new coat of Habitat blue paint! See more pictures. 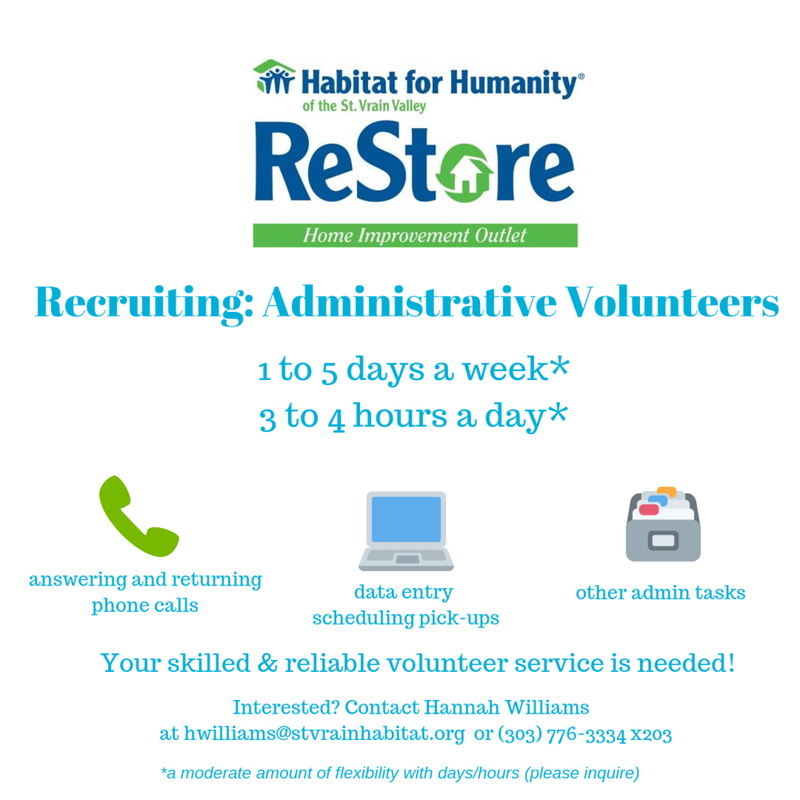 9/5/18 - ReStore Recruiting Administrative Volunteers. Do you like talking on the phone? Do you enjoy interacting with customers? Do you excel at entering data and scheduling information? Come volunteer with St. Vrain ReStore. Unlike many of our other volunteer opportunities, this position would allow for sitting so it's perfect for someone who wants to be involved with St. Vrain Habitat and may be unable to stand for long periods of time. This position is good for a friendly, reliable individual who likes to stay busy. Contact Hannah Williams hwilliams@stvrainhabitat.org.